Rock climbs that anyone would be proud of ticking, and that are particularly suitable for your first step into the grade. 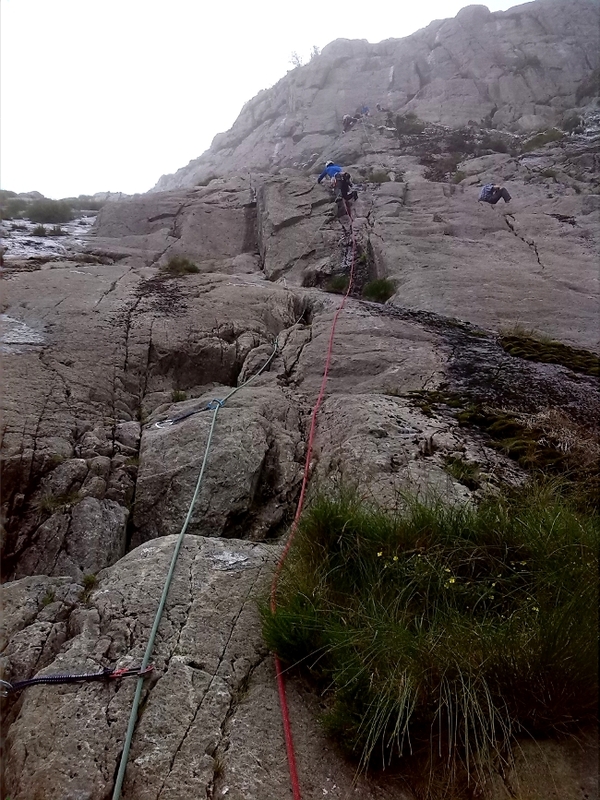 I have coached many people through this route as their first E1 on my climbing courses. It’s steady enough, with some small fiddly gear required, but your weight is always on your feet and the holds are obvious. 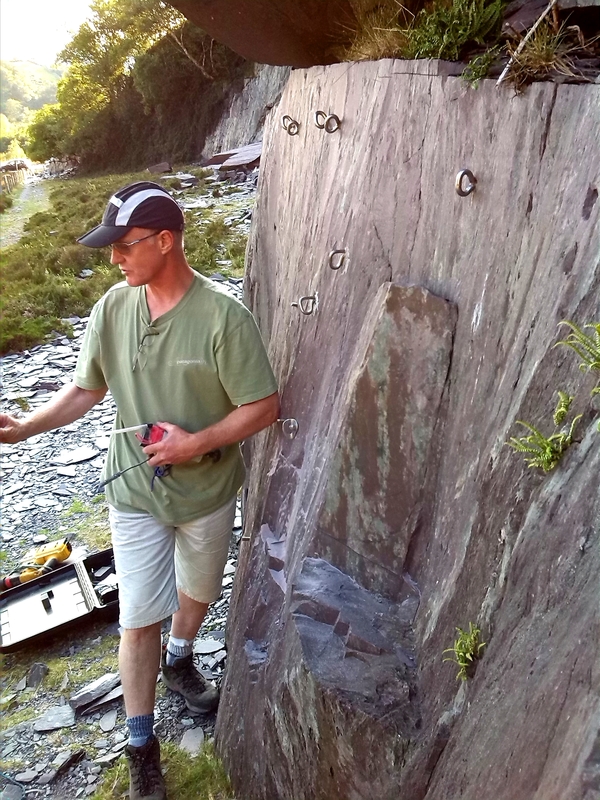 Run up the crack, placing tonnes of gear until it gets thin, then place some bomber micro wires or Brass Offsets, and do a couple of moves trusting smaller foot holds. At the top, the gear is very good again for some longer reaches. Job done. Not the easiest here, but almost! This route is in my opinion at the very bottom of the E1 grade. If you’re not very confident, maybe tie your belayer to something. After a couple of very thin moves above the pipe, mostly protected by a good bolt, you clip a mega chain. Then fire in some cams and finish up the slightly awkward off balance split in the slab. It might feel tricky, but it’s not. Probably the most obvious section of rock to climb at this area of the Great Orme. Visibly from way off, it’s the diagonal ramp that entices you in. Quite small feet and smears are required, but the gear is good. Maybe wear some newer shoes. An absolute classic from Brown and Whillans. Not the easiest here, but a proud E1 for anybodys first. The gear is great and take loads, because you will place it. 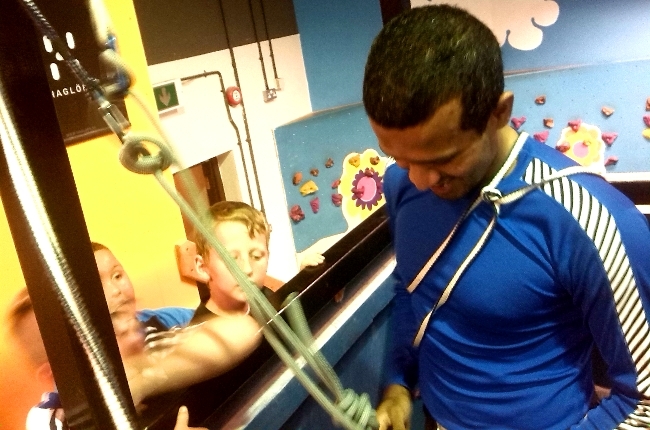 35m of broken crack climbing and looking after your arms to avoid over pump. It’s an incredible climb in an even better position. One of my all time favourites. 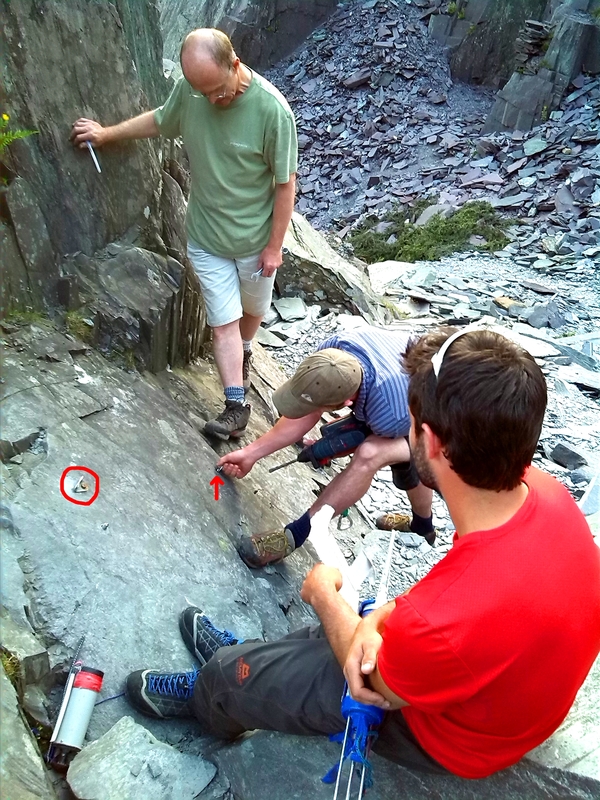 Another outstanding climb from the Llanberis Pass. This time a bit more hard work and slightly more bicep action… but it’s a safe as houses, plugging in cams and bomber nuts all the way. If you’re up there, the E2 finish up the Overhanging Arete is unbelievable terrain at that grade. 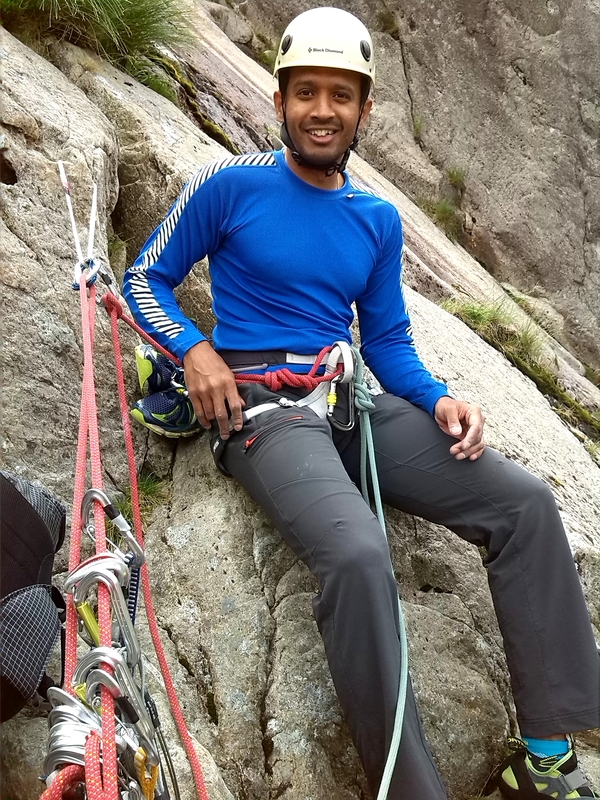 Good Luck, and give me a shout if you need any help or check out my climbing courses page.